Highcliffe Community Allotments Association: Events June - December 2016 including visit to RHS Harlow Carr Garden free entry! 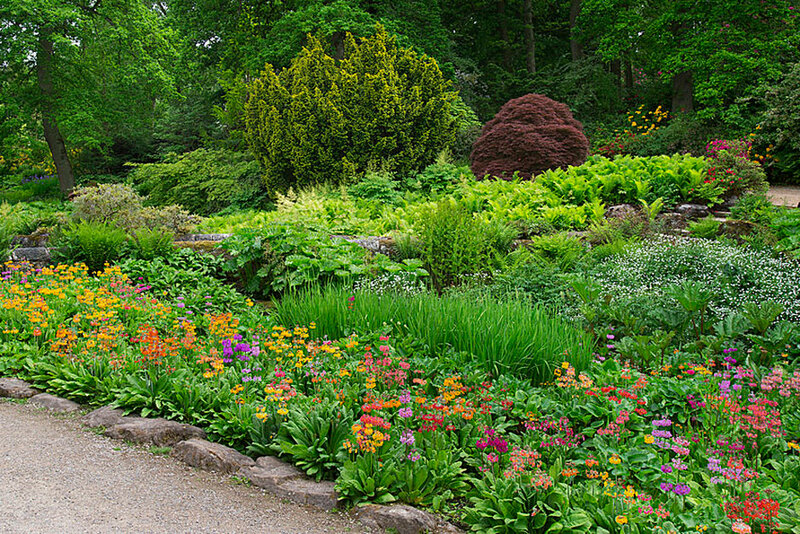 Events June - December 2016 including visit to RHS Harlow Carr Garden free entry! We're looking forward to a good turn out for Gardeners' Question Time on Tuesday 7th June at The Greystones - 7:30 start. 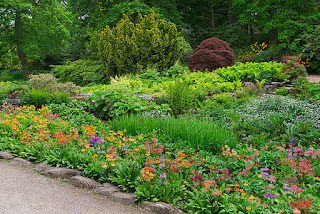 There will be a members' visit to Harlow Carr Gardens - all welcome - free entry for HCAA members! Here's a reminder of the events organised for the rest of the year.